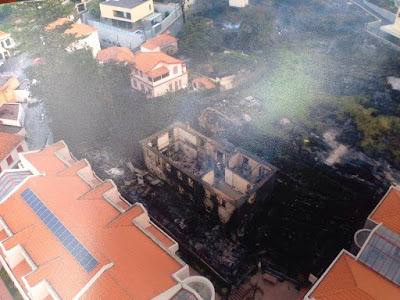 WILDFIRES set by criminal action in Funchal, Madeira in August 2016 destroyed well over 100 properties with all their belongings. One of these properties was the beautiful strong>ORQUIDARIUM MADEIRA which was completely eaten up by the flames. Please, go to their pages and share their story in order to take action to help the strong>ORQUIDARIUM re-start their important work in research and nature preservation. Very seldom, we get snow in Madeira. 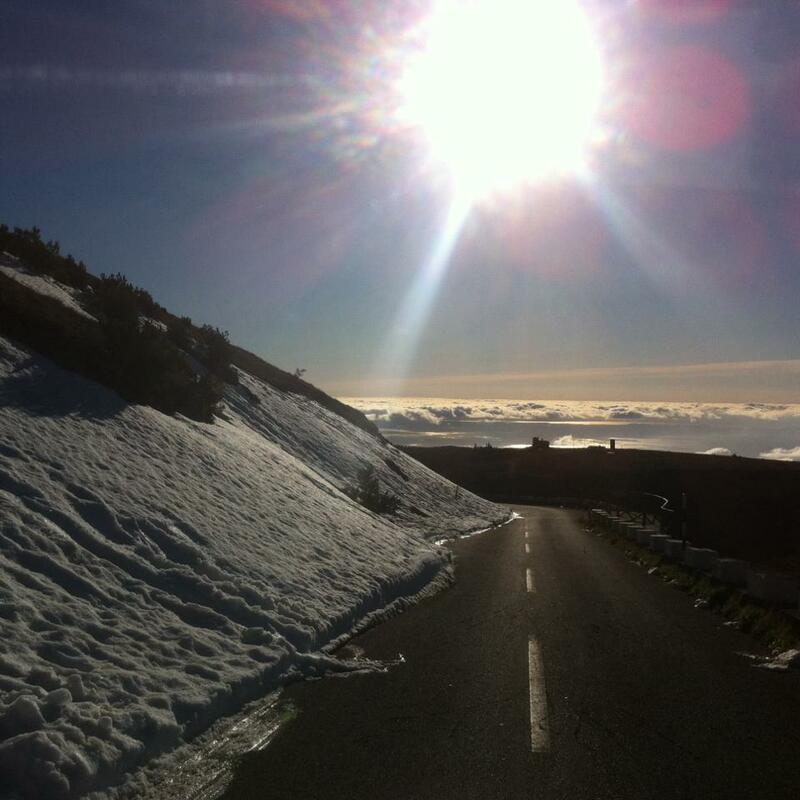 For the past week , we have had some snow on our highest mountains, a very different and unusual vision of Madeira. 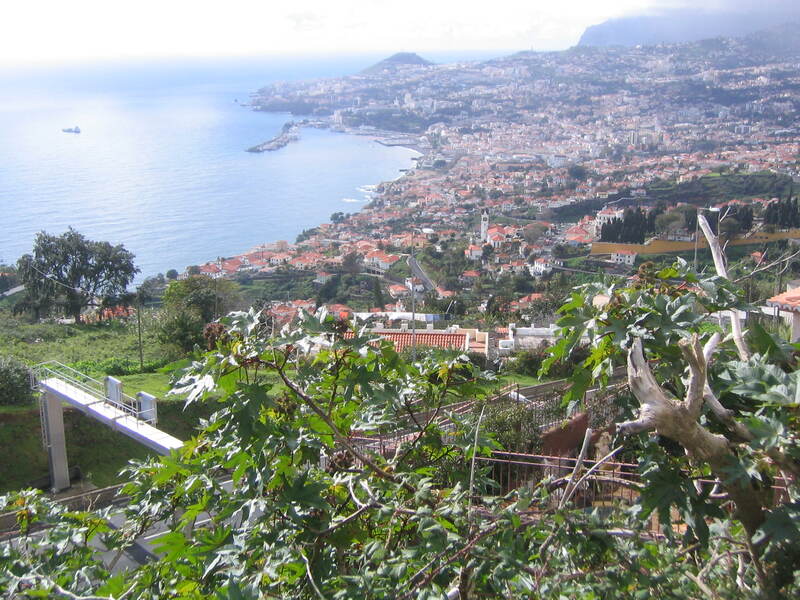 Yet it continues sunny and warm in Funchal, on the south coast. Each one of us may enjoy the white mountains and warm Winter in Madeira. 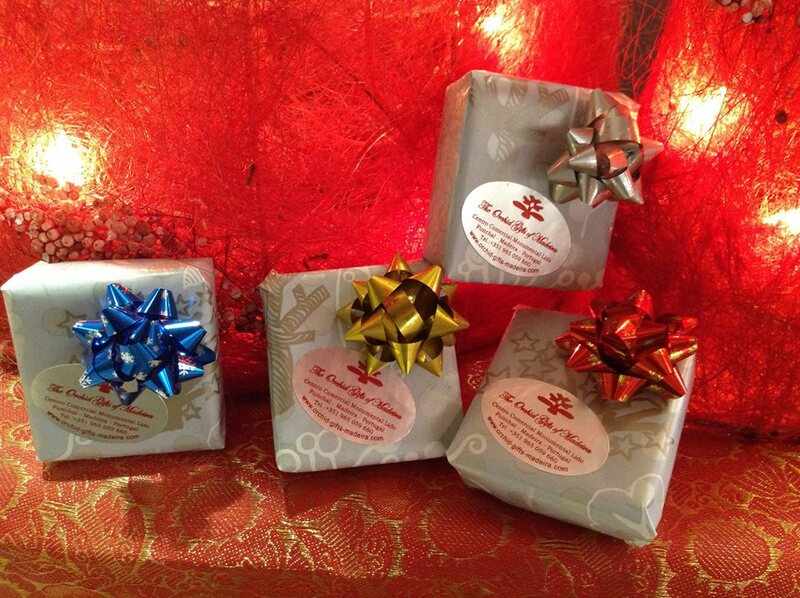 Visit our website www.orchid-gifts-madeira.com and order your Christmas Gifts before 25th of November 2015 to receive free shipping and free Christmas present (for one address only. Offer available for orders 35,00 euros and over). Re-discover our exclusive Orchid jewellery and lava stone ranges. Good shopping for the Season! 3rd September – Live Harvest in Estreito de Câmara de Lobos. 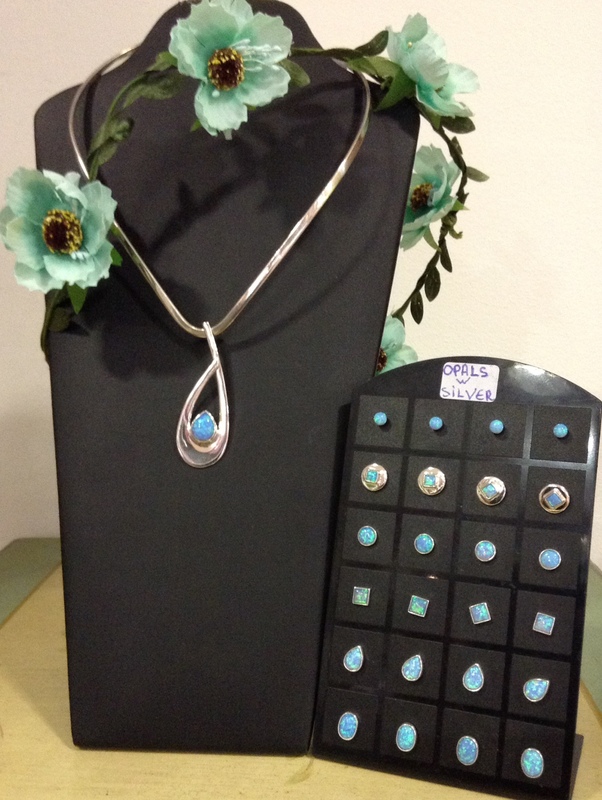 True summer is here and so are our new collections: beautiful blue opals with silver. They look stunning on a tanned skin! And how about our always charming natural, miniature/bonsai flowers; roses, forget-me-nots, chrysanthemums, celery flowers and so many more… who wouldn`t fall in love with this collection? Come and visit our shop or order on-line. We are waiting for you!!! 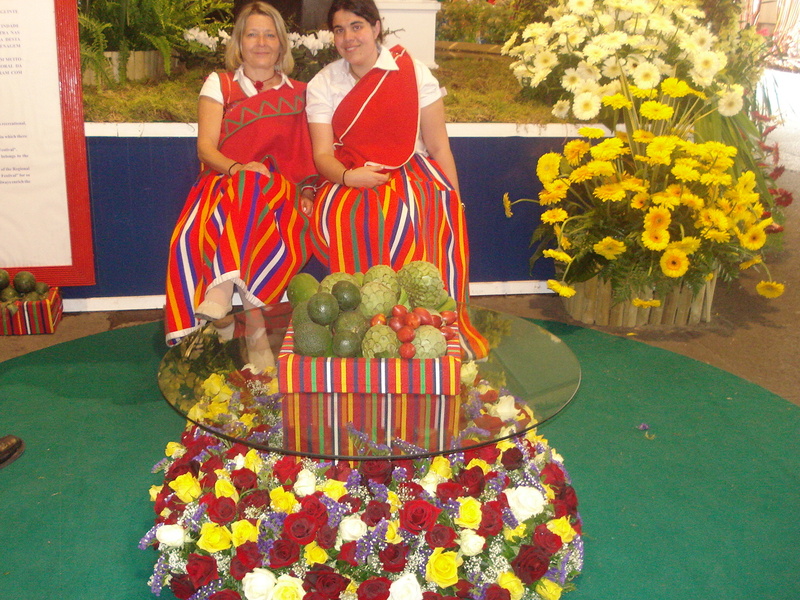 MADEIRA FLOWER FESTIVAL 2015 starts on Thursday 16/04. THE ORCHID GIFTS OF MADEIRA will be present, as in former years, in the flower market (Mercadinho das Flores) in Avenida Arriaga with amazing ORCHID JEWELLERY in a shared kiosk with Martha Schon Orchid Society. The event is going on from 16/04 until the 22/04. 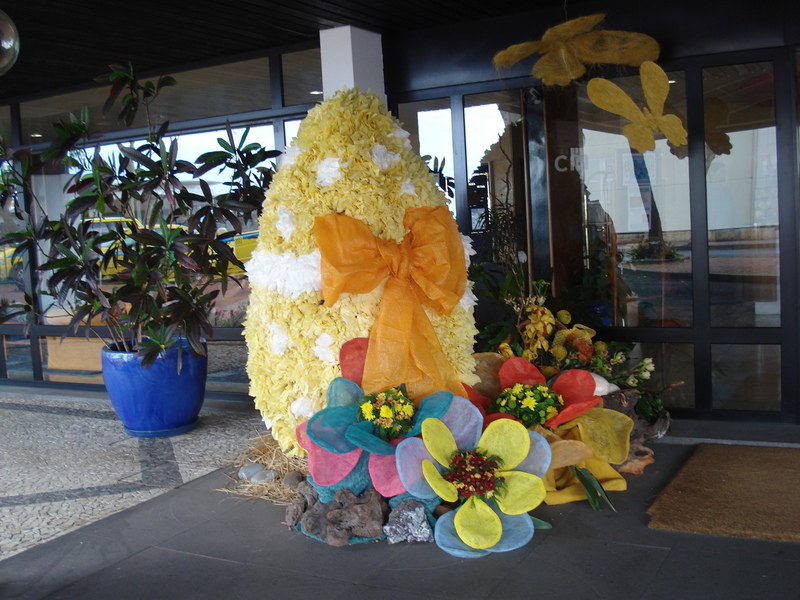 Come and enjoy the exposition of colourful, fragrant and beautiful flowers and at th e same time visit us, too. 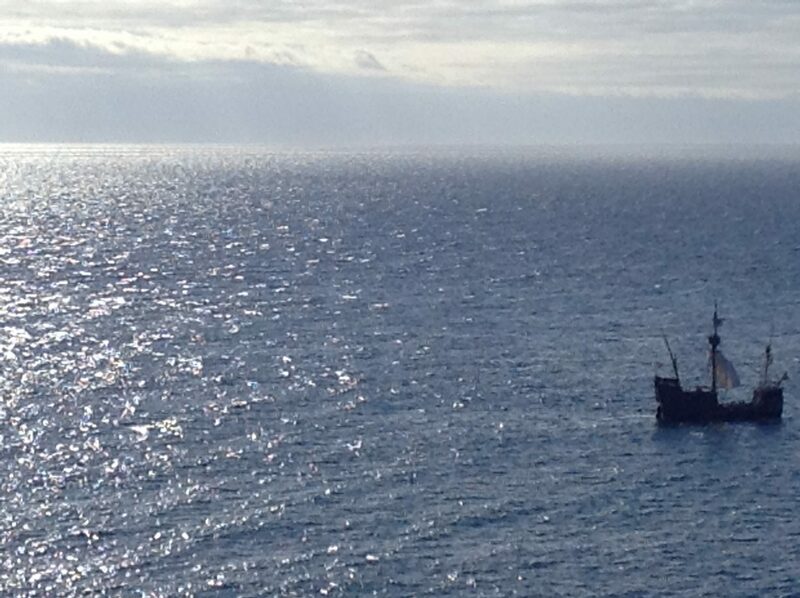 Don’t miss the most fabulous event in Madeira! WELCOME! Wishing all cl ients and friends a sweet and joyful Esater!!! Good Friday – 10:00-19:00 / Saturday – 10:00-19:00 / Easter Sunday 10:00-13:00 / 15:00-19:00. All are welcome to visit us and see Spring’s novelties! Have you ever experienced CARNAVAL in Madeira? If you haven’t ( or even if you have) book your flights and reserve your stay with Bright Seafront Apartment right away. Come and join us for the samba rthyme , sunhsine and good time. Carnaval is celebrated in Madeira from 11th to 18th Fabruary 2015. Contact us for more information : madeira-apartment@hotmail.com . Error: Error validating access token: Session has expired on Tuesday, 15-Jan-19 07:09:03 PST. The current time is Monday, 22-Apr-19 17:10:45 PDT.